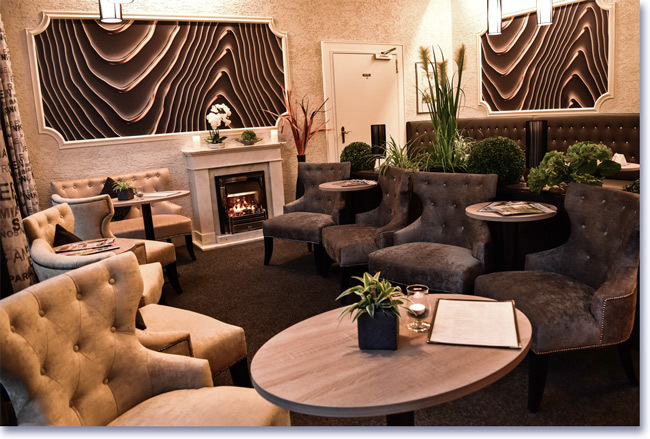 The family owned HANSA Hotel » is located in the heart of the Volcano Park in the Eastern Eifel region. it serves you as ideal base for your exploration of this attractive and varied volcanic region. The historic Abbey of Maria Laach - situated on the extinct volcano Laacher See - is only 3 km away. the world's highest cold water geyser, UNESCO World Heritage "Upper Middle Rhine Valley"... ). We hope to welcome you soon and look forward to your visit. Cookies are used on this website for continuous optimisation and user-friendliness. 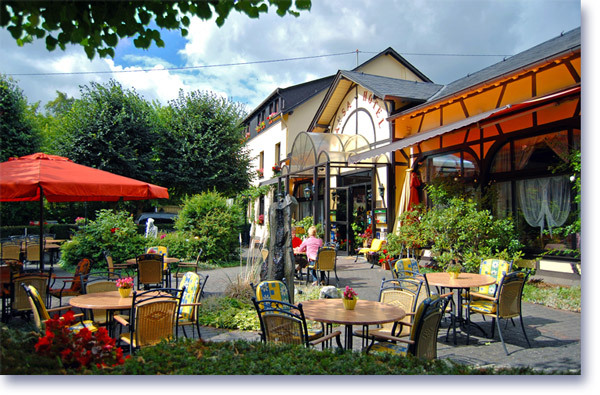 Hotel HANSA in Mendig, Germany; close to Abbey Maria Laach at Lake Laacher See, awarded with 3 hotel stars, comfortable accommodation/lodging for your holiday vaccation or business trip amidst the volcano park in the easters Eifel Mountains. Volcano-museum Lava-Dome, volcano-brewery with rocky beer cellars and traumpfade- hiking trails are located nearby.